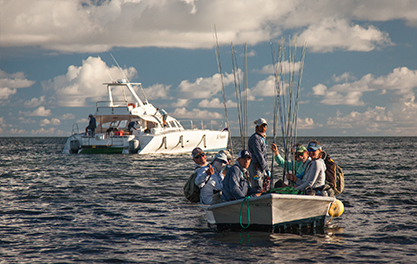 Another fantastic week of fishing had to come to an end at the close of week twenty-three. 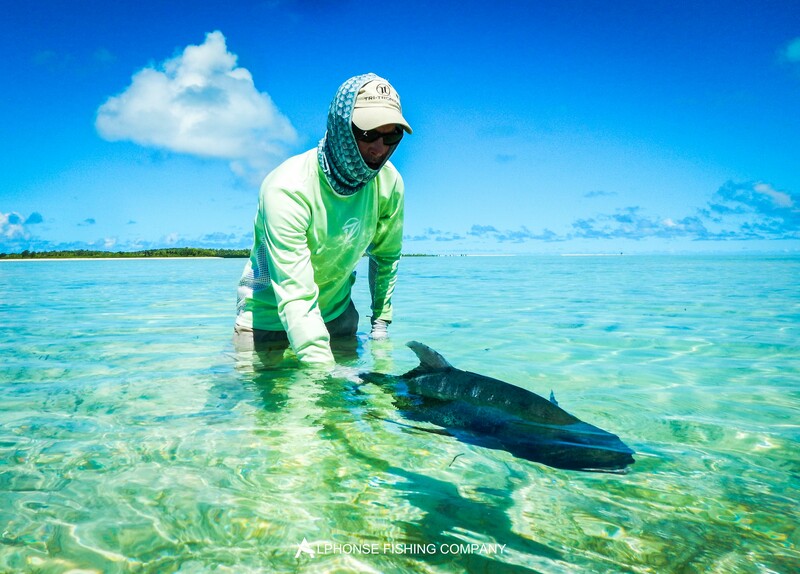 We are just over two-thirds of the way through the season and the exceptional trigger fishing has by no means stopped. The tides throughout the week shifted gradually from springs into neaps resulting in slower water movement across the flats and a smaller tidal range. 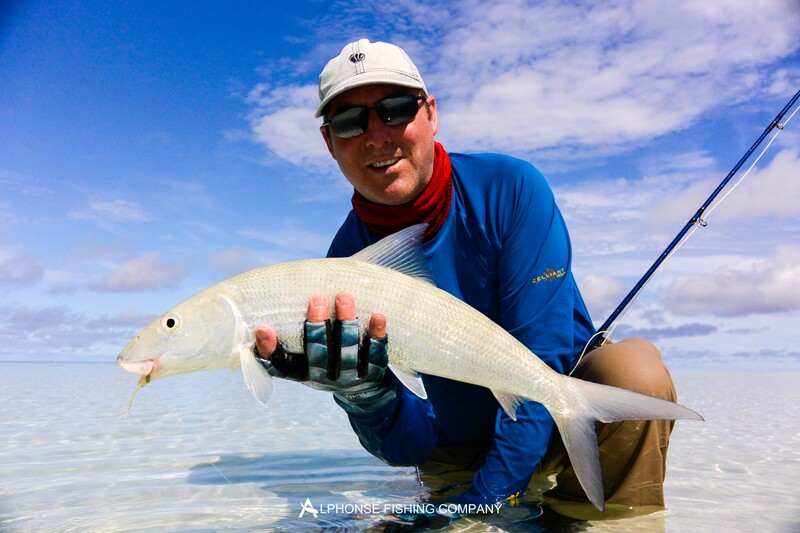 Early in the week the dropping spring tide accounted for large numbers of bonefish moving over the white sand flats into the lagoon which culminated in excellent bone fish sessions during the first few days. 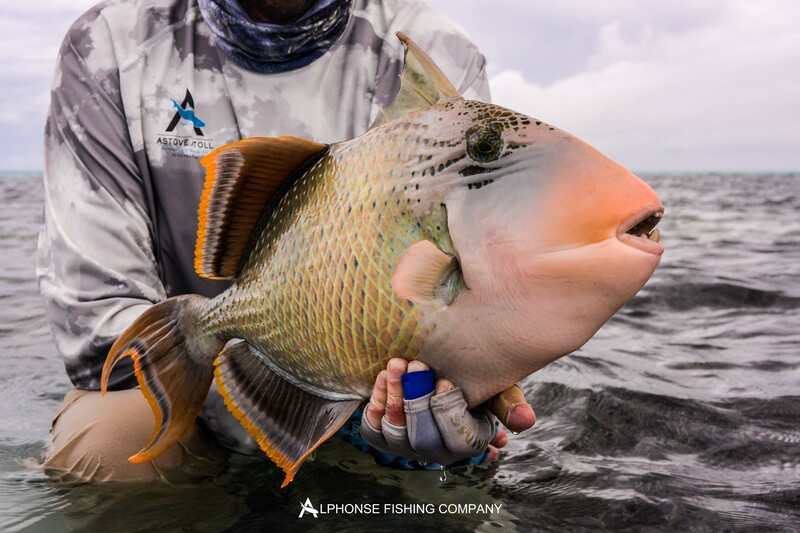 As the water movement slowed throughout the week the spotlight shifted to searching the finger flats in the hope of finding happily feeding triggerfish and the possibility of bumping into a GT. 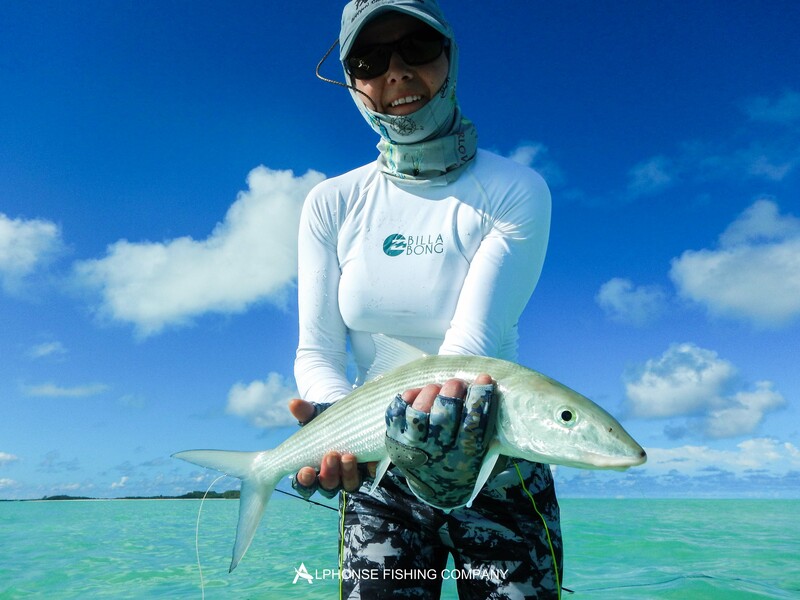 All the guests took advantage of the fantastic bonefish fishing during the first few days with Nout Kwint becoming a member of the prestigious 20+ bonefish club on the second day. 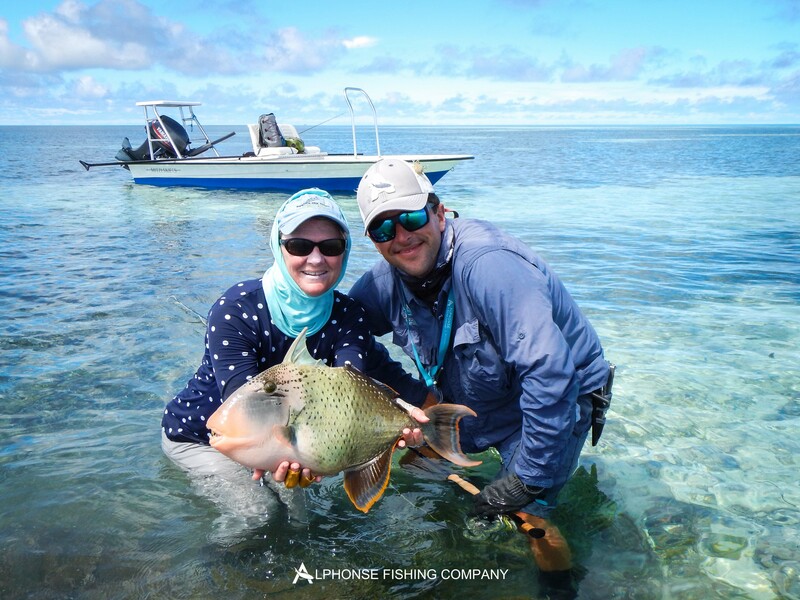 Both guides and guests were keen to turn their attention to the slightly more challenging triggerfish as the water conditions became better suited to fishing the finger flats. 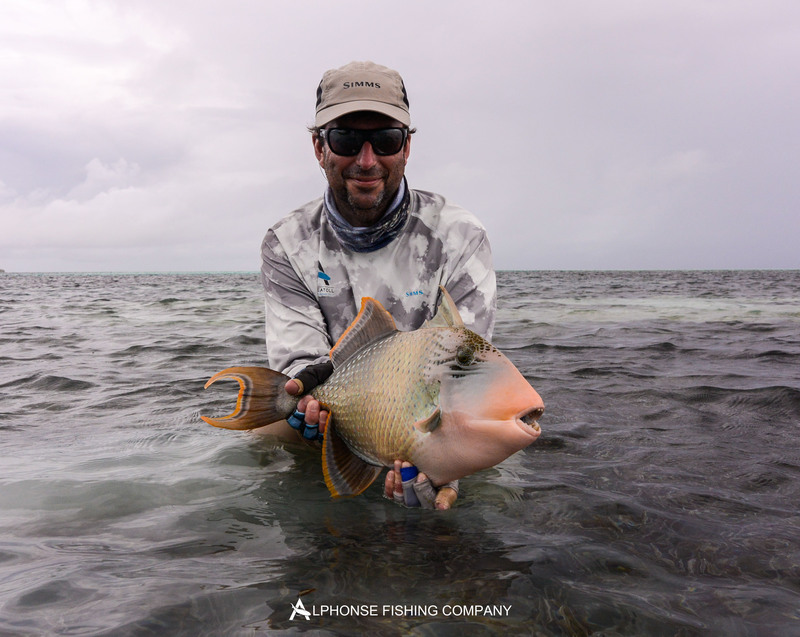 Bart van der Schrieck was the first to capitalize on the recent triggerfish bonanza with a nice Moustache trigger on his very first day of saltwater fly fishing. Bart further added to the growing tally of triggerfish with a lovely brace of Yellow-Margins both caught on the same day. Not far behind was his good friend Nout who also managed to land two Yellow-Margins and a Moustache during the week. 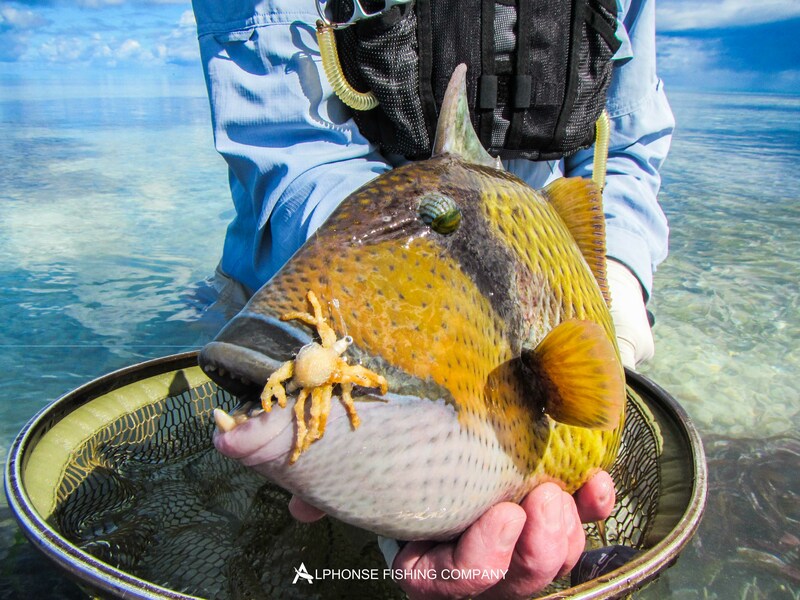 The Yellow-margin were once again the more prominent of the triggerfish species with boat partners Bruce and Cindy Lyons managing to catch three between them in the space of two days with Cindy landing a trophy of 7lbs. Following suite Rob Gilcrest and Sarah also managed to bring a nice Yellow-Margin each to the net making the total of triggerfish landed during the week stand at eleven. 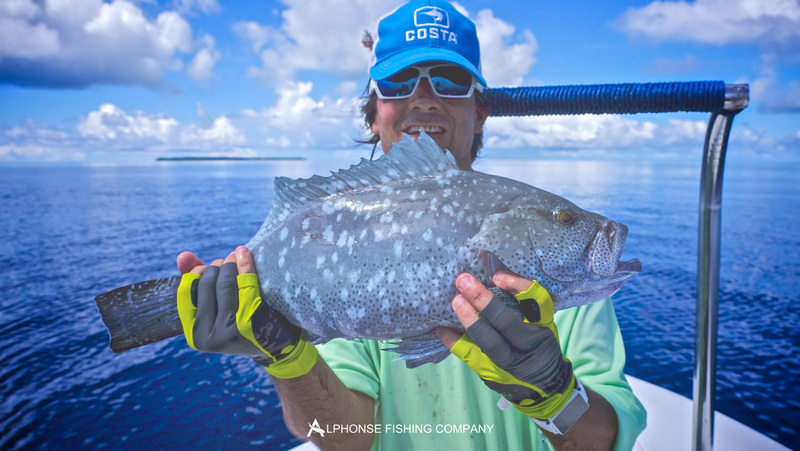 On the GT front Cristian de Corral and Bruce managed to land their first ever GTs measuring in at 65cm and 85cm respectively. 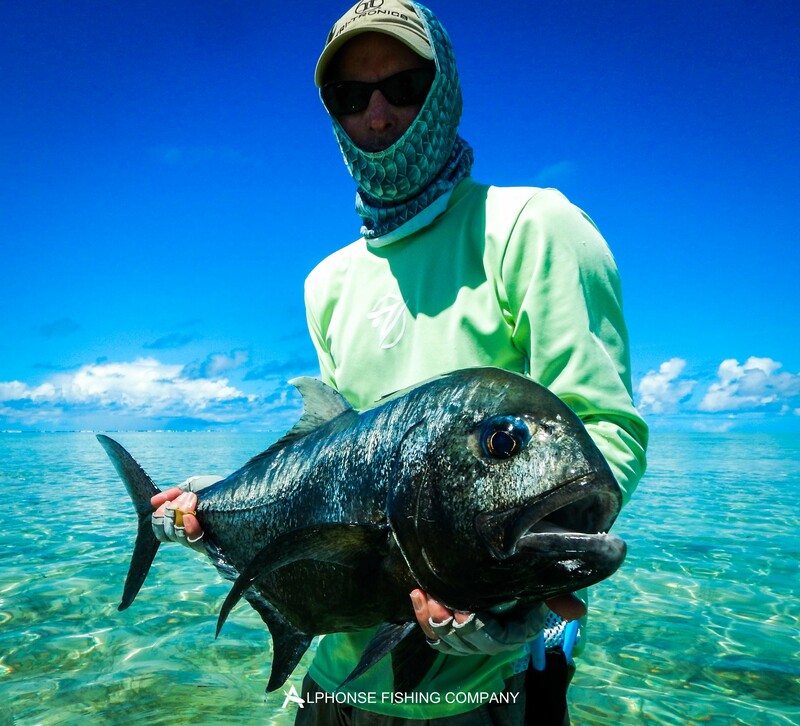 Rob however must be crowned the champion angler of the week not only for landing his first ever triggerfish but also landing his first ever Indo-Pacific Permit on the same day. Moreover, Rob managed to land back-to-back GTs on the second and third days as a preamble to his Astove trip next week. During the later stages of the week the morning push lent itself to Bluewater trips of which there were three in total. 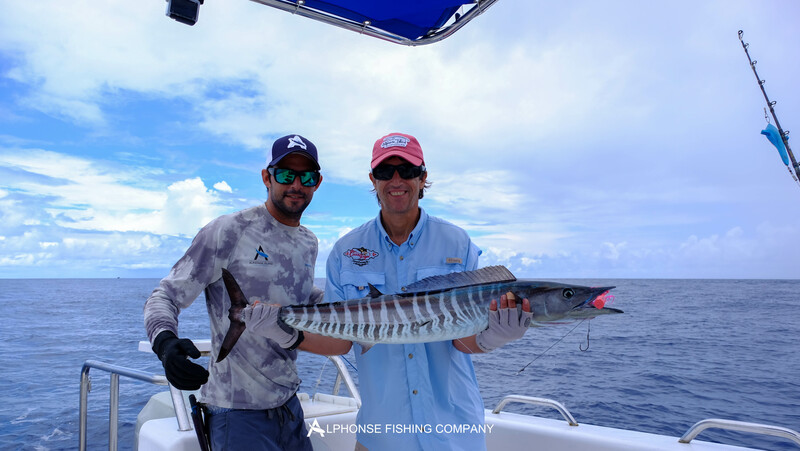 Fernando Acuna managed to land a beautiful Wahoo but again Rob dominated with a Sailfish on the last day coupled with a bonefish to earn him a ‘Bills and Bones’ slam. 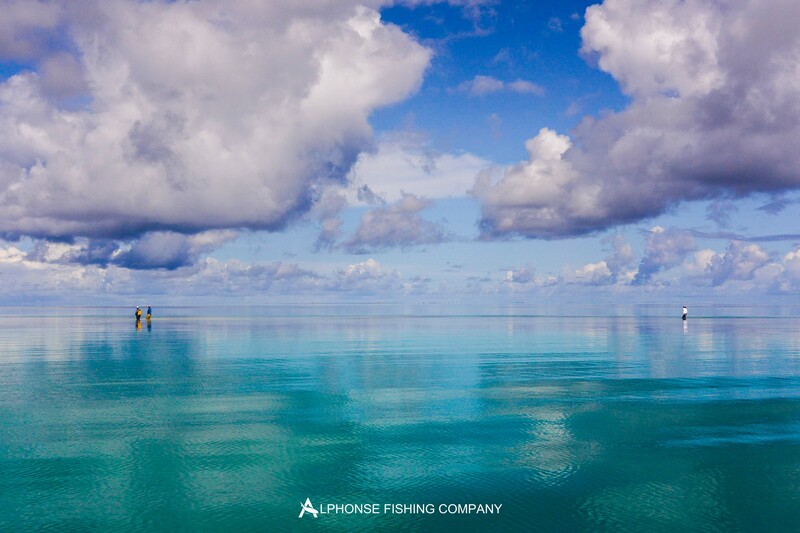 Another spectacular week of fishing has sadly had to come to a close. A big thank you goes out to all our guests who make all of these wonderful experiences possible.